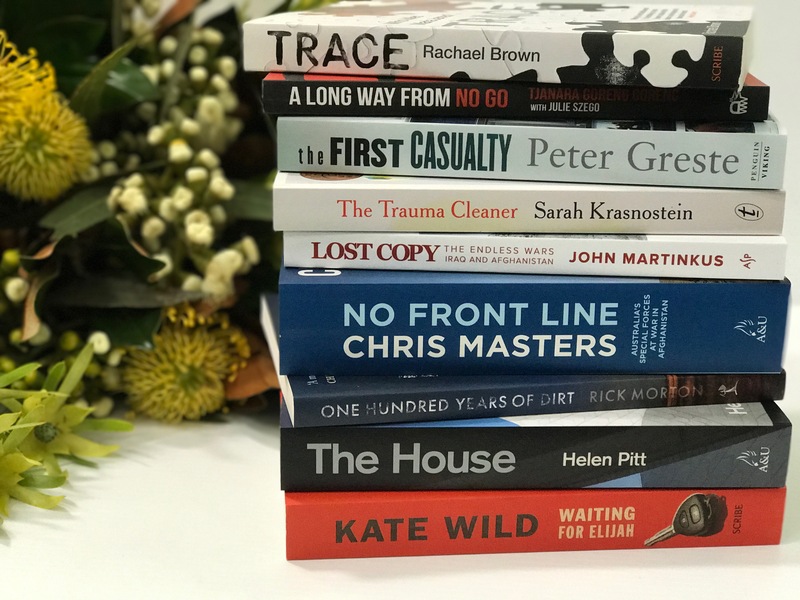 The Walkley Foundation today announced the shortlist for the Walkley Book Award, part of Australia’s most prestigious journalism accolades, the Walkley Awards for Excellence in Journalism. The Walkley Book Award celebrates Australian writers who take enduring subjects from news, eyewitness accounts, investigations and history. Their books bring readers immersive detail, clear analysis and new revelations. 65 books were entered this year. Their subject matter ranged from true crime, politics and war to memoir, biography and investigative journalism. The winner of the 2018 Walkley Book Award will be announced at the 63rd Walkley Awards for Excellence in Journalism on Thursday November 22, at the Brisbane Convention and Exhibition Centre, thanks to the support of Tourism and Events Queensland. A full list of Walkley Awards finalists is available at walkleys.com.